First poster for the Guillermo del Toro produced spooker. 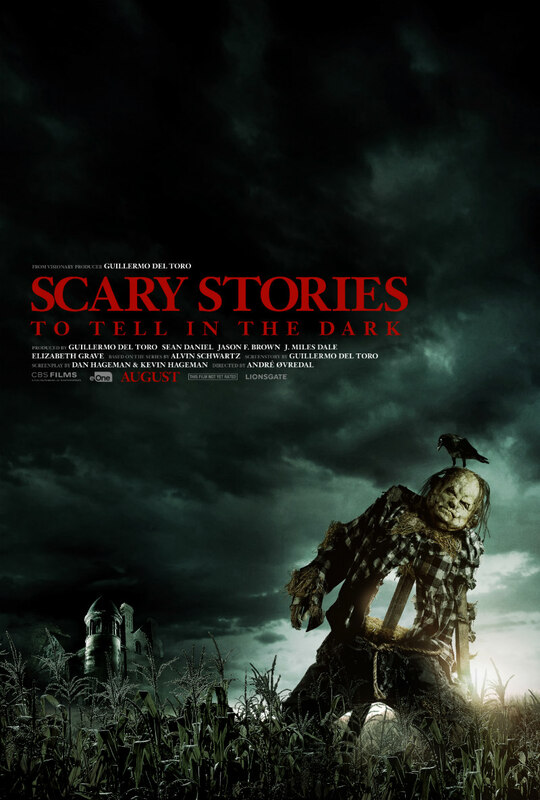 Based on the popular series of children's books, Scary Stories to Tell in the Dark follows a group of teens who set about looking into the unsolved deaths plaguing their small town. Directed by Andre Øvredal (Troll Hunter; The Autopsy of Jane Doe) and produced by Guillermo del Toro, the film stars Zoe Colletti, Michael Garza, Gabriel Rush, Austin Abrams, Dean Norris, Gil Bellows, Lorraine Toussaint, Austin Zajur and Natalie Ganzhorn. 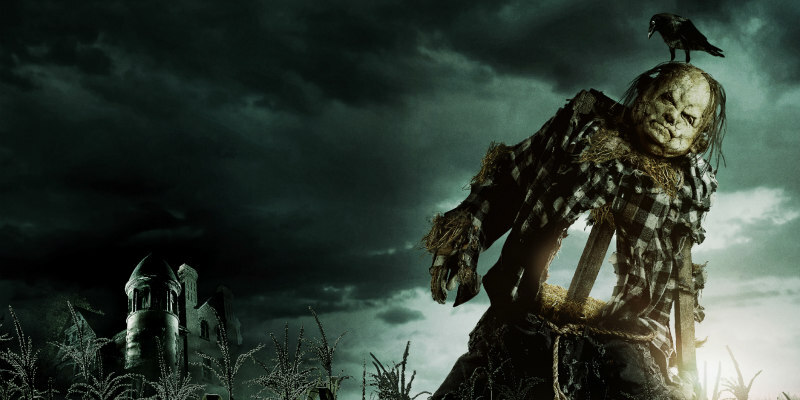 Scary Stories to Tell in the Dark is in US cinemas this August, with a UK/ROI release yet to be announced. Check out the teaser poster below.